The holidays are about to be in full swing!  We've got you and your family covered for the best Christmas events and activities for the most wonderful time of the year. 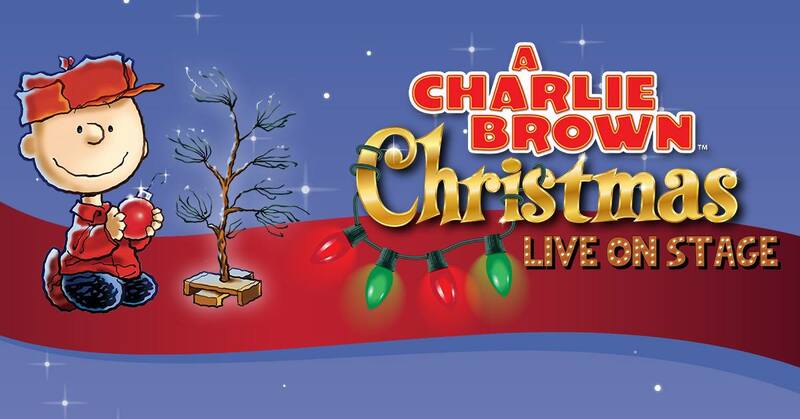 Everyone’s favorite holiday classic comes to life in the all-new touring production A Charlie Brown Christmas live on stage! Join Charlie Brown, Snoopy, Lucy, Linus, and the whole Peanuts gang as they produce their own Christmas play and ultimately learn the true meaning of the season. 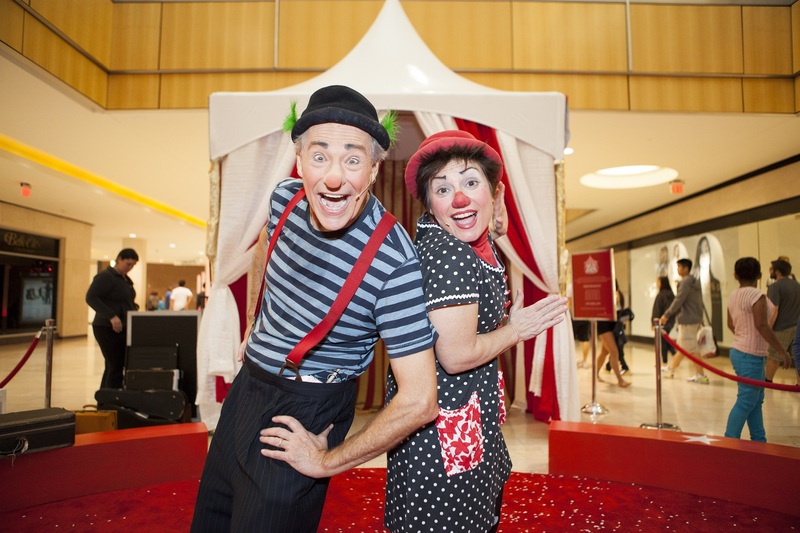 Experience a classic European circus with puppets, magic, clowns, contortionists and jugglers in a fast-paced show that’s fun for the entire family. Presented by Slappy’s Playhouse. Held on level one near Nordstrom and Belk. Gather around Santa’s picture-book cottage to hear stories about the North Pole. Located on level one in Macy's Court. Santa has been telling tales at NorthPark Center for over 25 years, and you're invited to make it a part of your family’s holiday tradition. Celebrating family, church & community! Heartwarming scenes and glorious songs of Christmas for the entire family, with over 150 musicians - featuring sing-along carols, Nativity, soloists and children’s choirs. 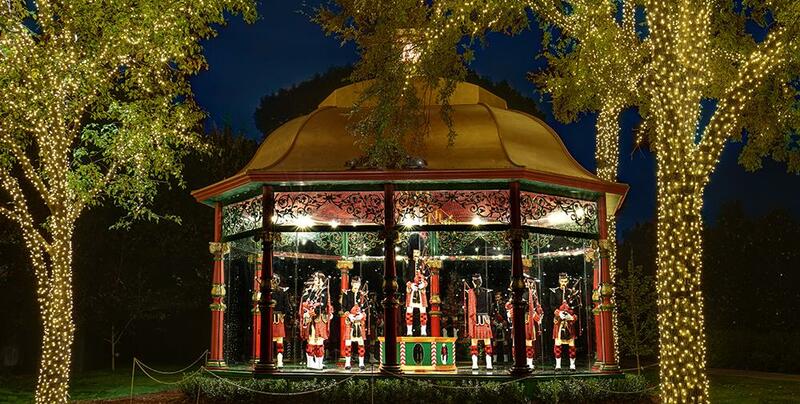 Celebrate the most wonderful time of the year with Holiday at the Arboretum, featuring the return of the magnificent The 12 Days of Christmas outdoor exhibit. New this year is the addition of 500,000 lights throughout the garden, trimming the architecture of the historic homes and lighting the canopies overhead—including a 30-foot-tall tree at the center of property. Winter wonderland takes the audience on a whirlwind trip to the NorthPole to visit Santa’s workshop and the elves. Kids will delight when the toyshop springs to life, and laugh at the crazy antics of the NorthPole elves. Next stop – the Christmas tree forest, where magical things happen on stage and in the audience. Watch penguins that skate and polar bears who juggle. 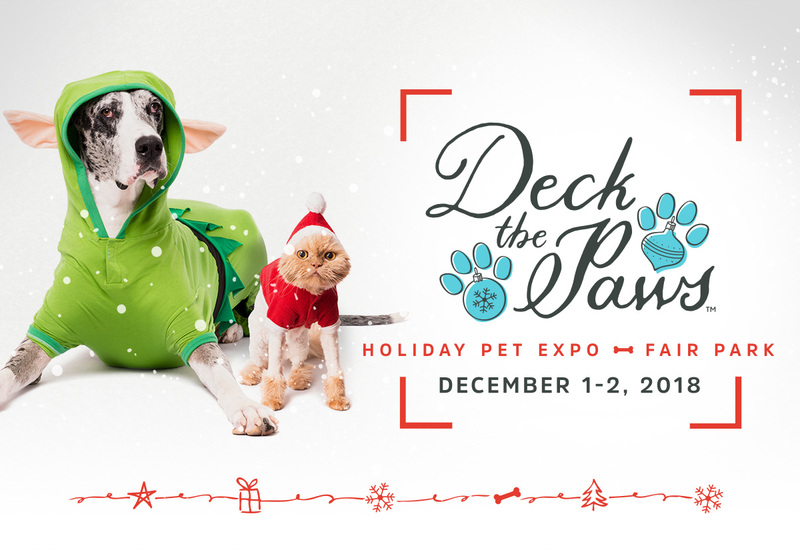 Make your holidays extra merry and bright at Deck the Paws, a two-day pet-topia of fun! 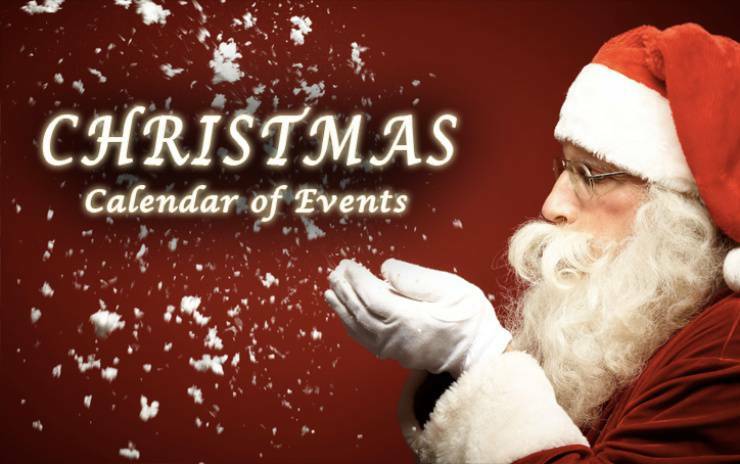 Promising to be your new fur-vorite holiday tradition, you’ll love the festivities including holiday shopping for pets and pet lovers, Santa’s village with photo ops with old Saint Nick himself, North Texas’ first art exhibit for dogs, and much more! Experience Christmas in the 1885 Victorian Cottage, 1890s Old Church, 1900 School House, and 1927 General Store. Each building is decorated with holiday cheer in keeping with the years in which it was built. See a candle-covered Victorian Christmas tree and the holiday extravaganza of the Roaring Twenties all in one place. Tours begin at the flagpole and are approximately one hour in length. Irving Arts Center shines with the sights and sounds of a Lone Star Christmas. At this annual extravaganza, attendees are treated to stilt walkers, jugglers, Sculpture Garden train rides, cookies, refreshments and performances featuring the Lone Star Youth Orchestra, Irving Chorale and Momentum Dance Company. “Cultures of Candlelight,” the theme of the 47th annual Candlelight celebration will highlight the many cultures of 19th century families featured at Dallas Heritage Village. 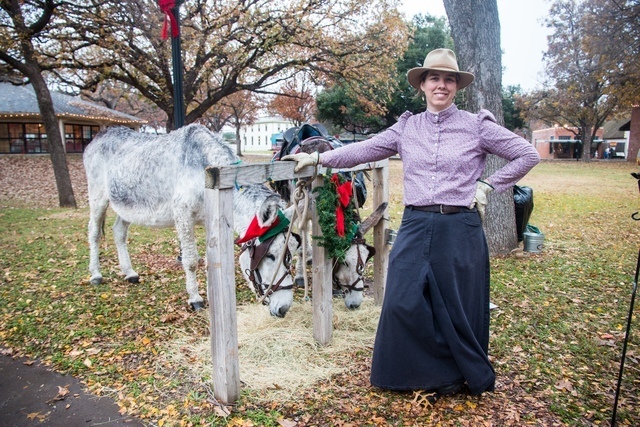 This annual holiday event – the largest public fundraiser for Dallas Heritage Village – features carriage and hay wagon rides, holiday storytelling, Victorian carolers, musical entertainment, crafts, St. Nicholas, hand-weaving, blacksmithing, and many other festive activities such as the American Flyer model train exhibit in the Depot. Holidays at the Heard brings the beauty of the holiday season into nature. Guests will see lights and holiday décor along a half mile Heard nature trail. In keeping with the Heard’s role as a nature preserve, this light display is designed to enhance, rather than overpower, the sanctuary’s natural beauty. 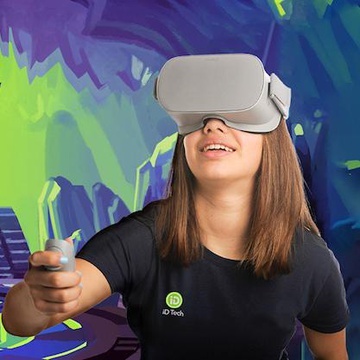 For more family friendly holiday events, check out ChatterBlock’s full list of Events in Dallas!